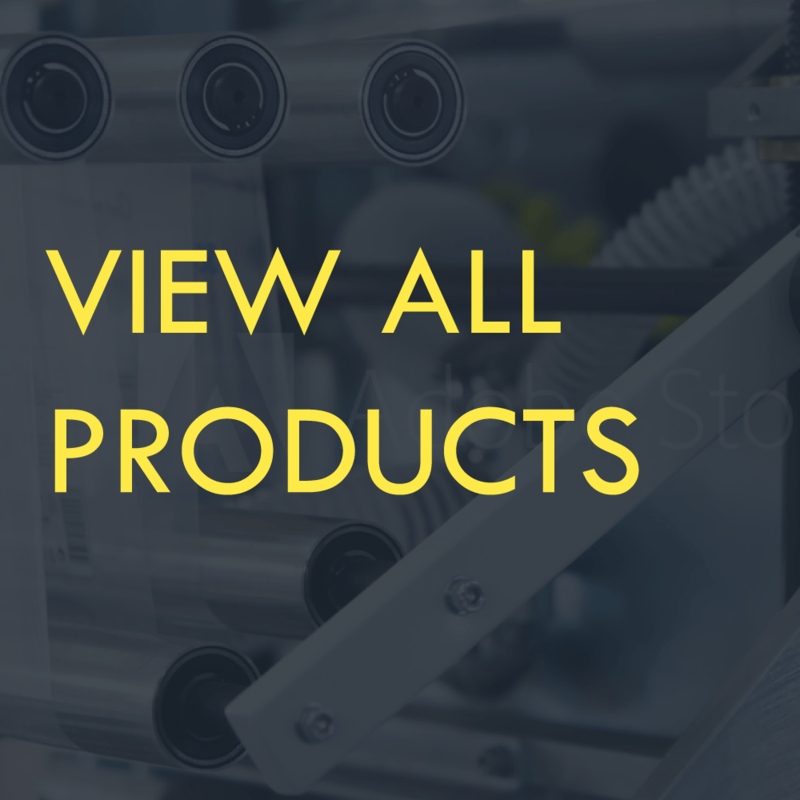 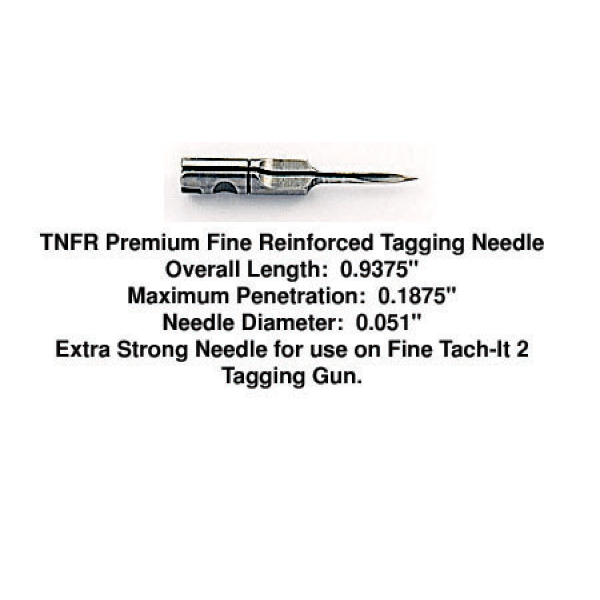 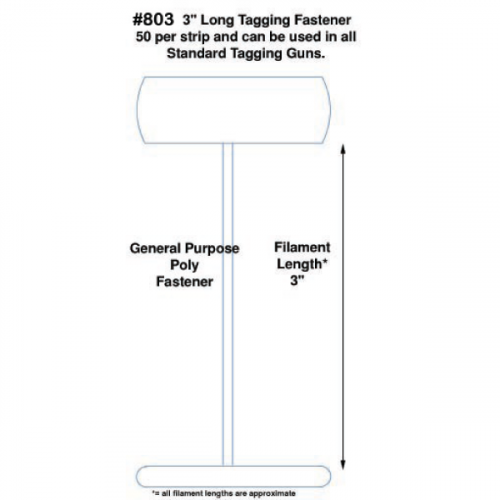 The TNFR needle has a heavy shaft for added strength and for penetration of hard to tag items such as carpets, rugs, corrugated, plastics, and other items. 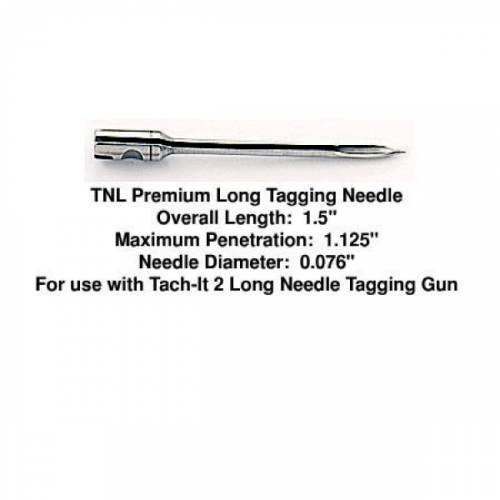 The Tach-It TNFR Premium Fine Reinforced Tagging Needle is designed for use in the Fine Tach-It 2 Tagging Tool Style #TI2F, has a heavier shaft for ease of penetrating hard to tag items, machined from solid hardened steel rod, and is silicone coated. TNFR needles are packed 3 needles per package.